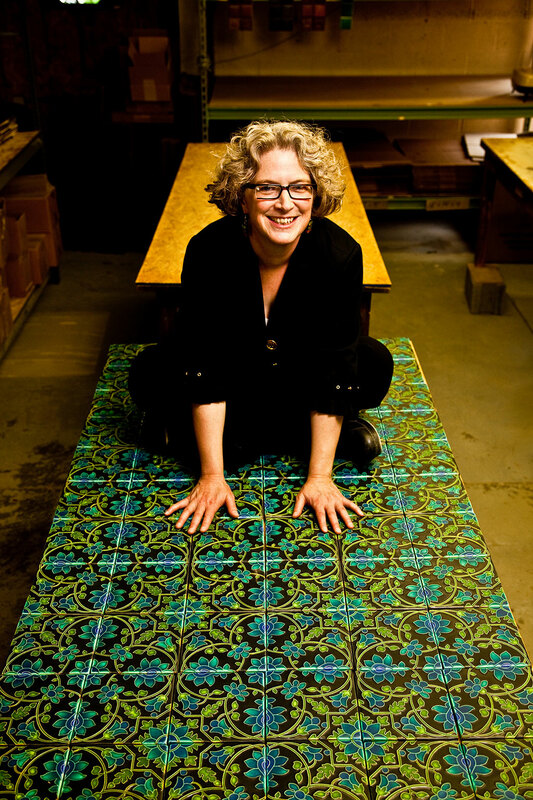 Motawi Tileworks was founded in 1992 by Nawal Motawi, who started out making tiles in her garage and selling them at the local farmers market. 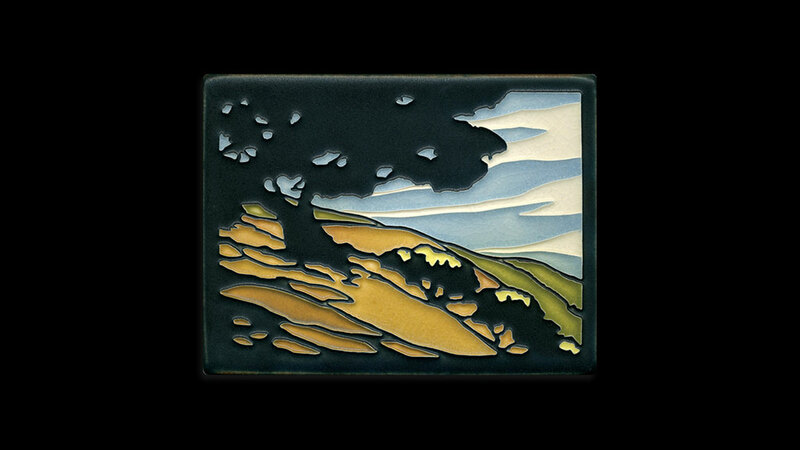 Utilizing Toyota-style production techniques (kanban), Motawi sells tiles to over 400 stores across the United States. 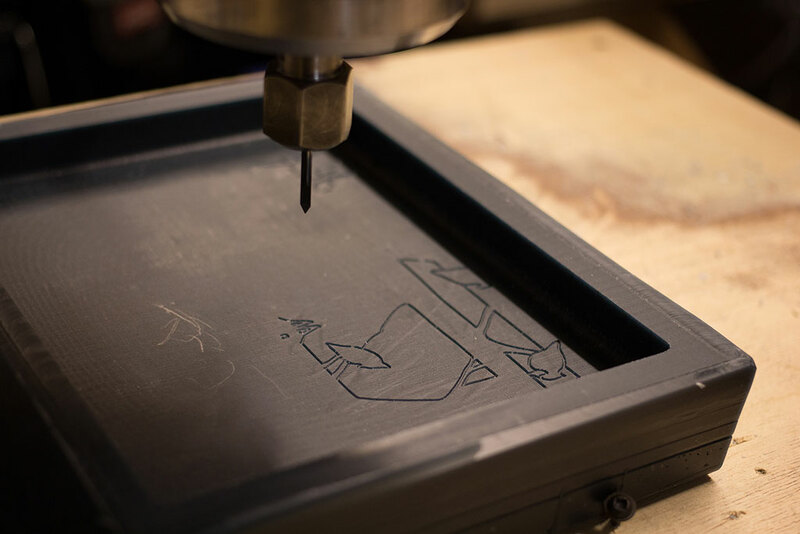 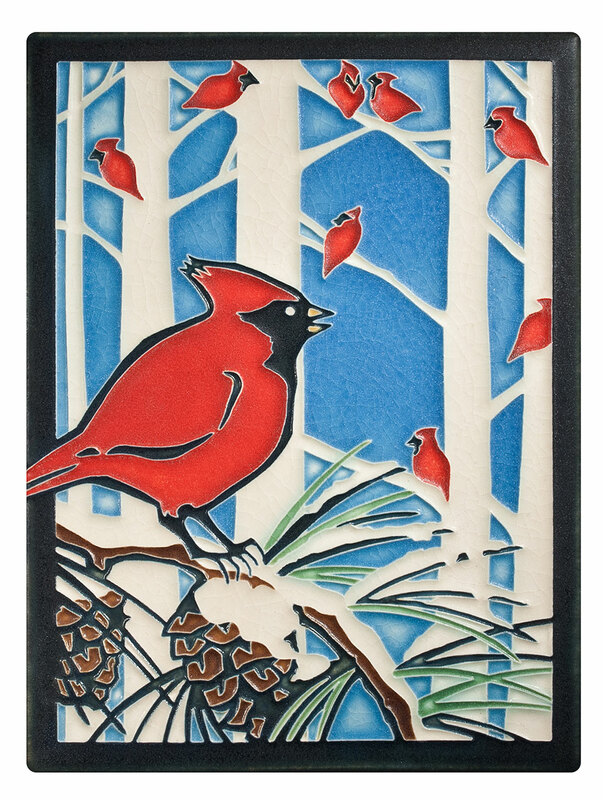 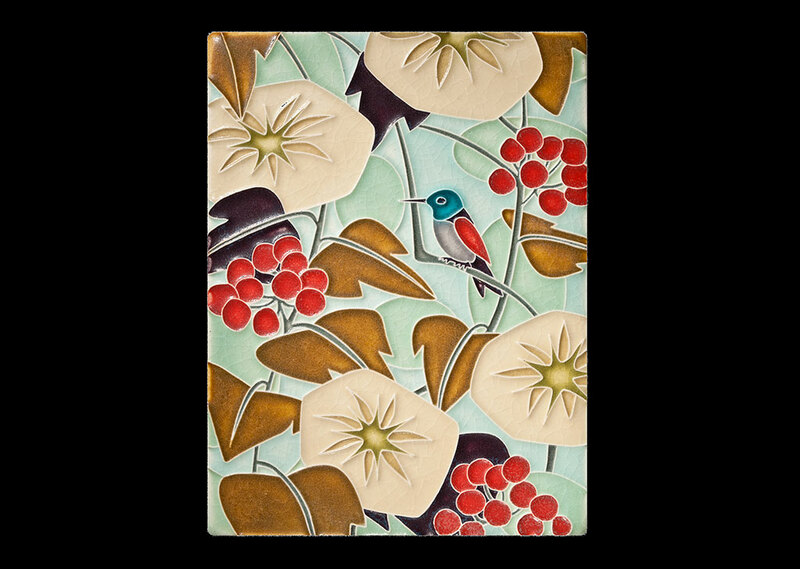 Collaborating with Yoshiko Yamamoto in the CELEBRATION episode, Nawal and the artists at Motawi Tileworks translate the Winter Cardinals woodblock print design into a ceramic tile, using their signature raised-line technique to produce a simple and elegant work of art. 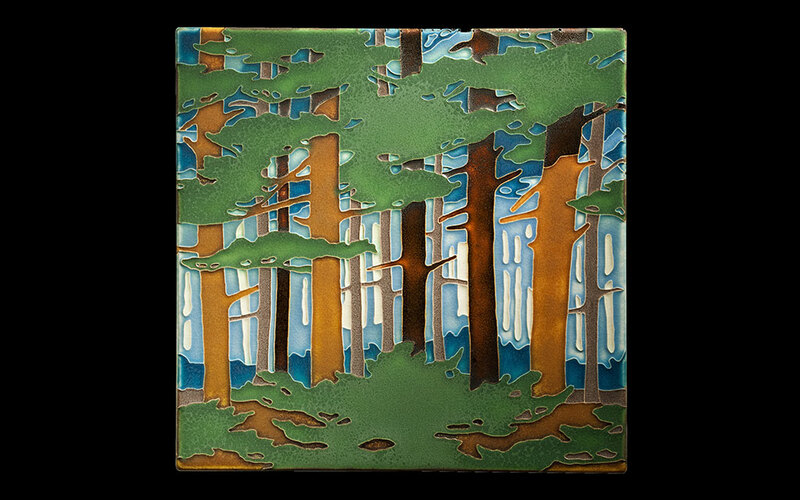 They use a combination of computer tools (including a CNC router to create a detailed mold) along with traditional hand craft methods of applying glazes to create distinctive interpretations full of the color and feel of the original winter scene.